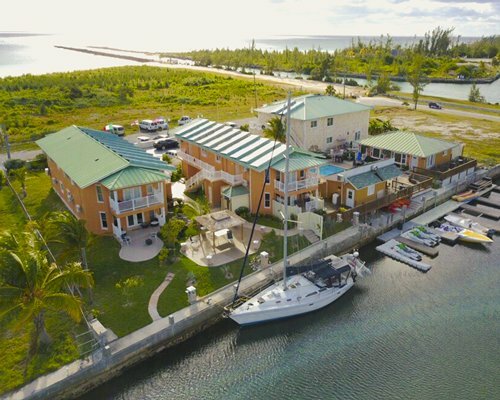 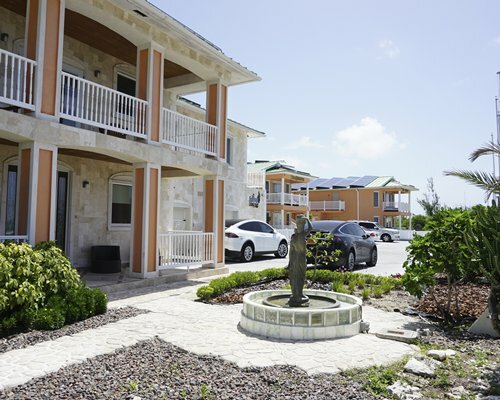 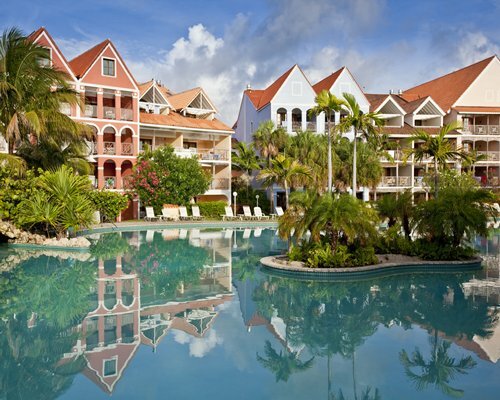 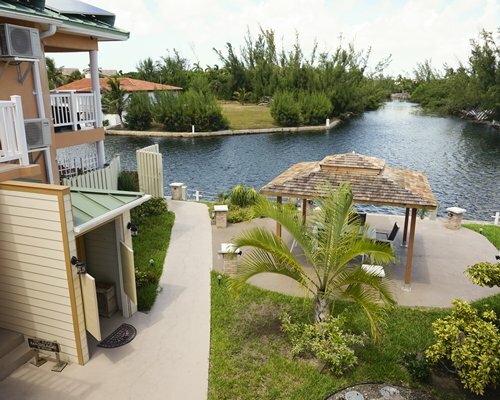 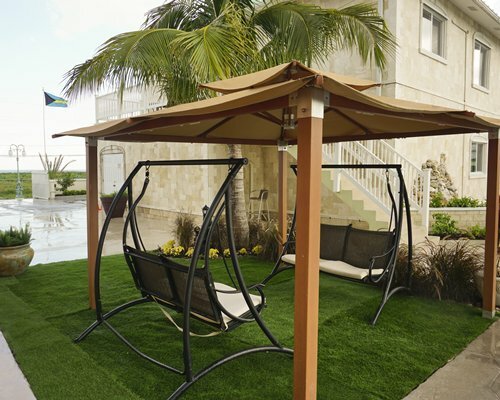 Nestled in the heart of Bahama Reef Country Club, overlooking the turquoise Bahamian waters is Sea Breeze Vacation Villas. 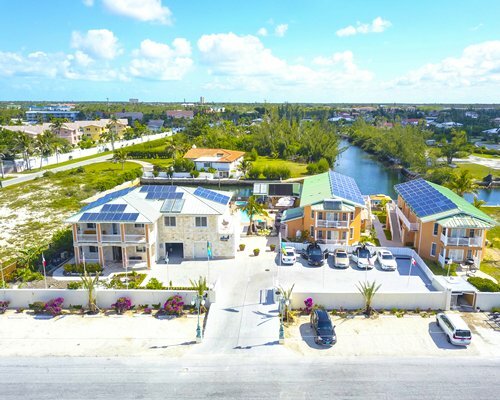 This exclusive boutique resort boasts fully furnished and tastefully appointed two bedroom villas within a secure gated community that offers a private and peaceful setting with only a 3-minute walk to the secluded beach. 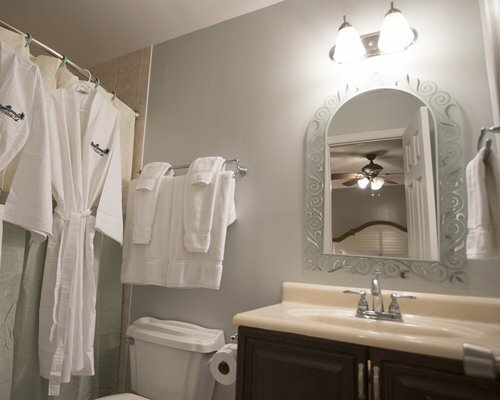 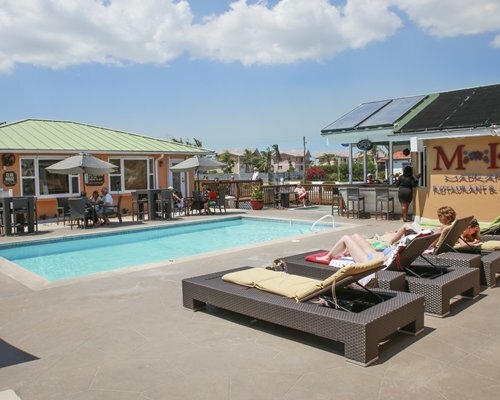 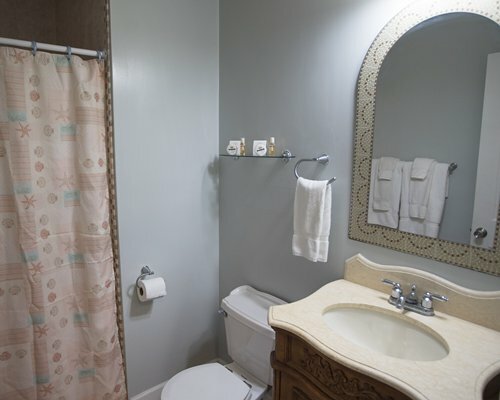 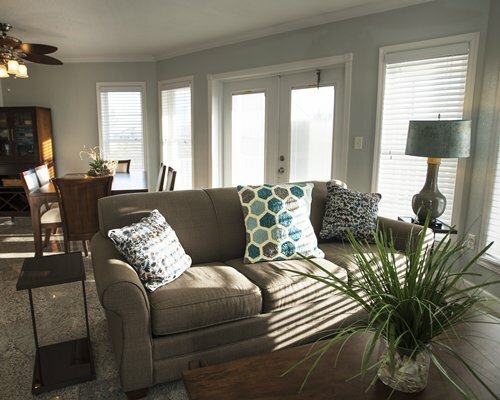 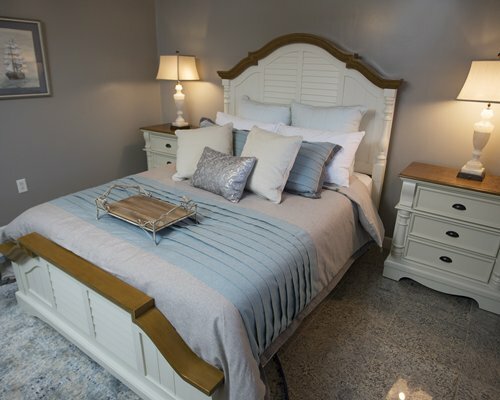 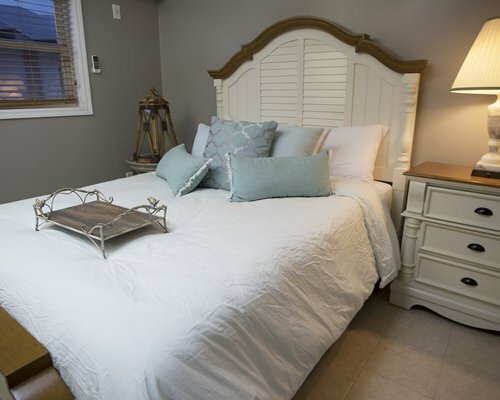 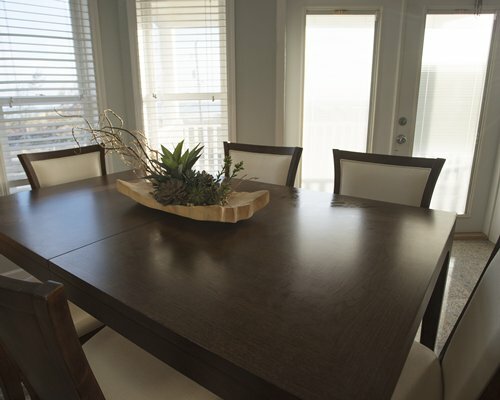 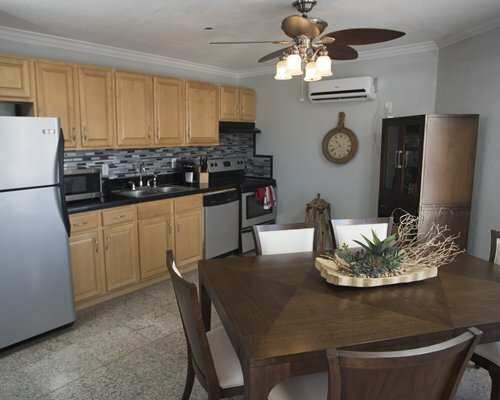 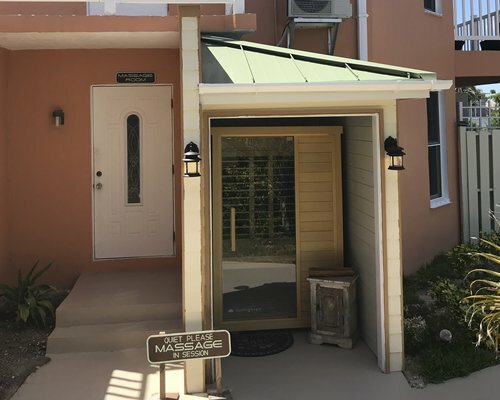 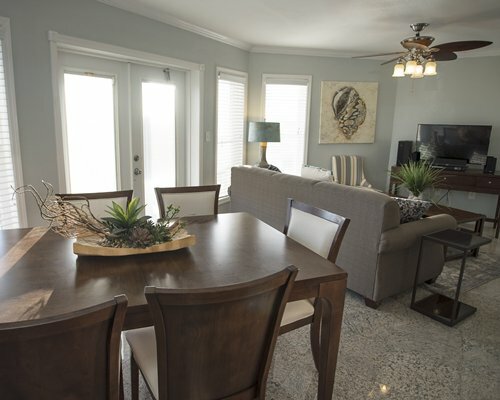 The condos are comfortable, spacious, and come with all of the modern conveniences of home making it a great vacation home for couples or the entire family! 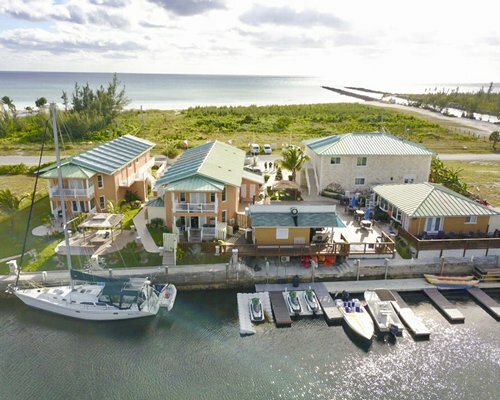 Its a short, three minute walk to a large, flat, private, soft, white sand beach; ideal for swimming, sunning, snorkeling, or fishing, for bonefish on the beach or grouper and snapper off the rock jetty. 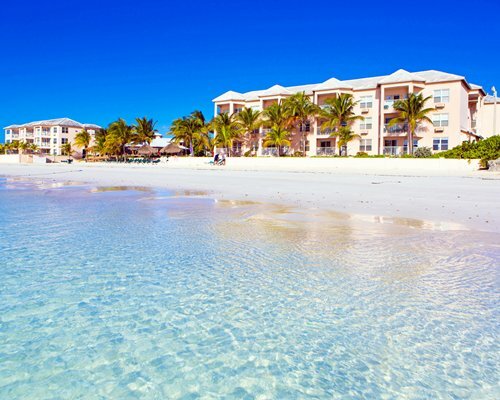 For more adventure, try diving for lobster right off the very quiet, secluded beach. 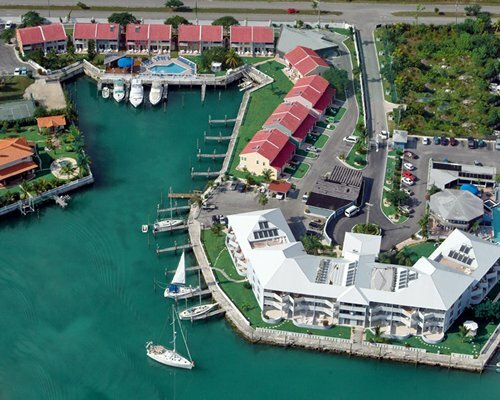 Rental fishing boats, with guide, fishing rods and bait, are available. 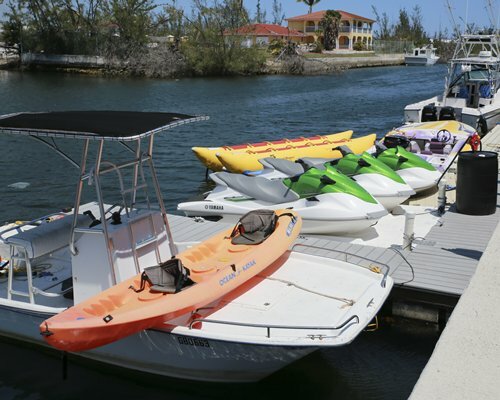 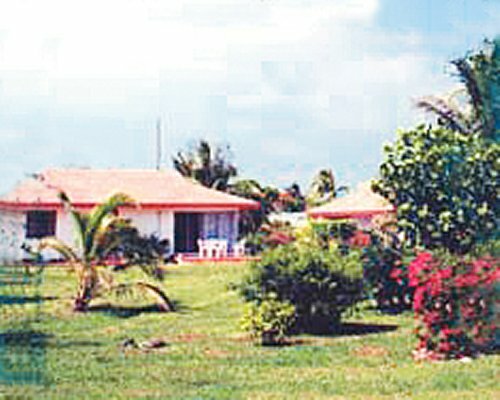 Snorkel equipment and ocean kayaks are also available for rent.